The lack of diversity in genomic data has been an issue of growing concern. It threatens to limit the benefits from the massive investment that has been made to date to transform biomedical research, drug development, and the clinical care of patients. 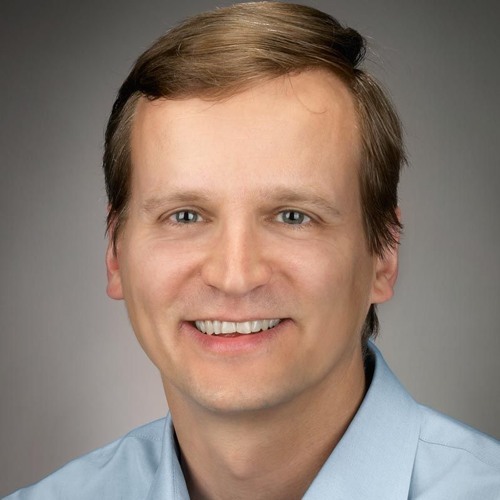 We spoke to Jonas Korlach, chief scientific officer of Pacific Biosciences, about the problem, how it’s being addressed, and the role advancing technology can play in gleaning greater insights from the genomes that are analyzed.